Here’s the scenario: You’re driving home after work, and a summer storm seemingly comes out of nowhere. How do you get home safely? 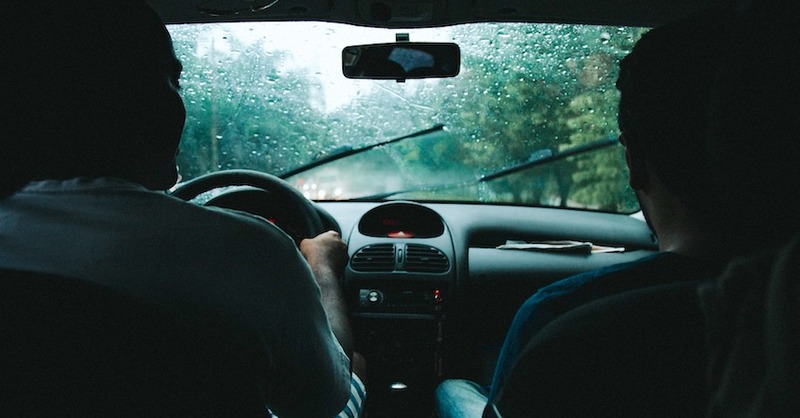 As you know, you can only drive if you can see where you’re going, which is why it’s always a good idea to remain cautious when faced with rainy conditions. Cleaning and treating your windshield and choosing the right pair of wiper blades will greatly improve your ability to see in that unexpected summer storm. By taking a few minutes to upgrade your car, you will raise your visibility level, enhancing your reaction time and helping you be a safer driver. 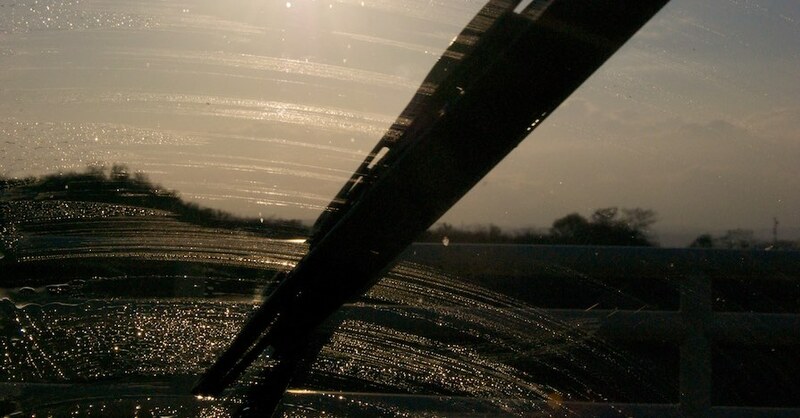 Keeping your windshield clean, both inside and out, is your first step in the right direction. Summer storms really boost local humidity, but keeping the inside glass immaculate and using your air conditioner, will keep things from fogging up. 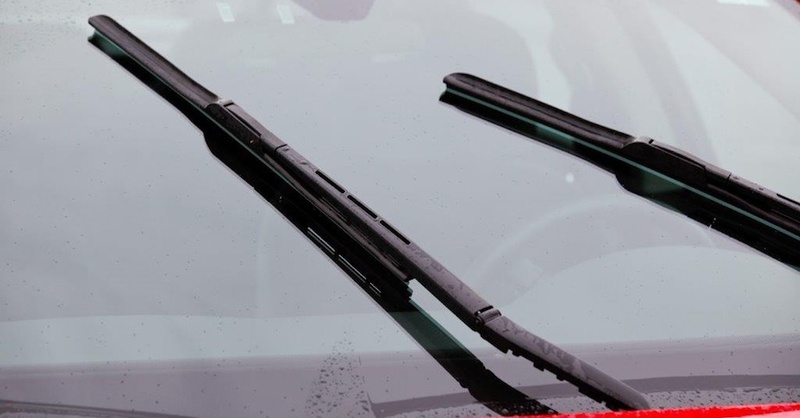 A good set of wiper blades is vital for clearing water off the outside glass, but there is one more thing that can dramatically alter rain visibility, particularly at highway speeds: treating your windshield. There are a few windshield treatment options out there, such as Rain-X Original Glass Water Repellent, but this isn’t something that you can do at the last minute. Take your time to apply the windshield treatment. Start with a clean and dry windshield and follow the instructions on the package, which generally involve application with a rag, letting it dry and then buffing with a soft cloth to finish. You can also apply the same treatment to the outside of your front-side windows and side mirrors. While keeping your windshield clean certainly makes it easier for your wiper blades to clear the glass, treating your windshield actually makes the glass water-repellent. 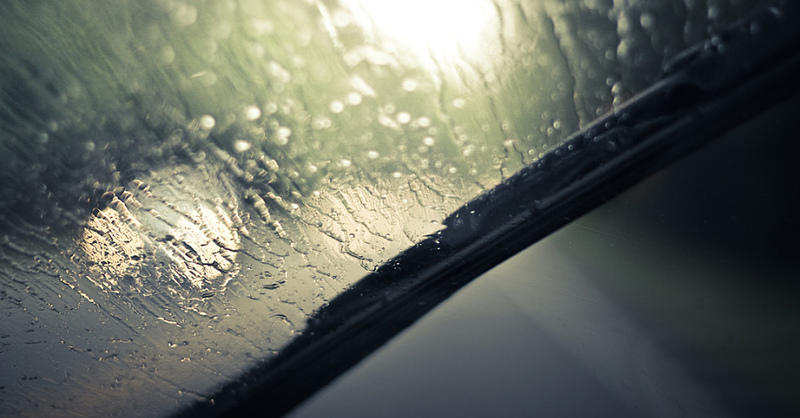 On its own, windshield glass allows water to run off, especially when it is new. But over time, road grime pocks the glass on a microscopic scale. In turn, the glass no longer effectively allows water to run off and starts to produce glare. Windshield treatments restore and augment your windshield, filling in these microscopic pits and coating the entire surface with a hydrophobic ingredient, which is what makes your windshield water-repellent. Hydrophobic literally translates to “water fearing,” and a treated windshield causes water to bead up instead of adhering to the glass. 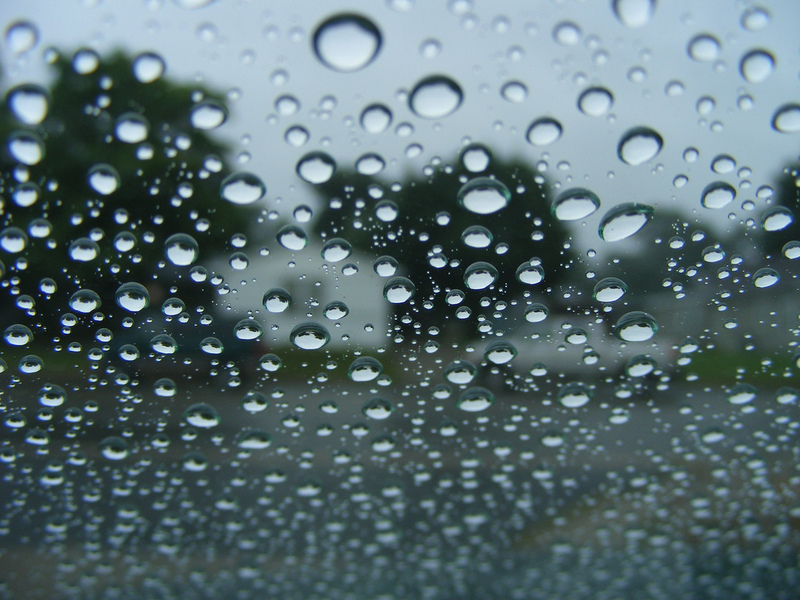 While driving, typically over 30 mph, the wind catches the water beads, forcing them off the glass and out of your view. At certain speeds, treated windshields are almost as useful as a good pair of windshield wipers. However, don’t remove your windshield wiper system just yet, you’ll still need them for low-speed driving, heavy rain and to keep your ride legal. 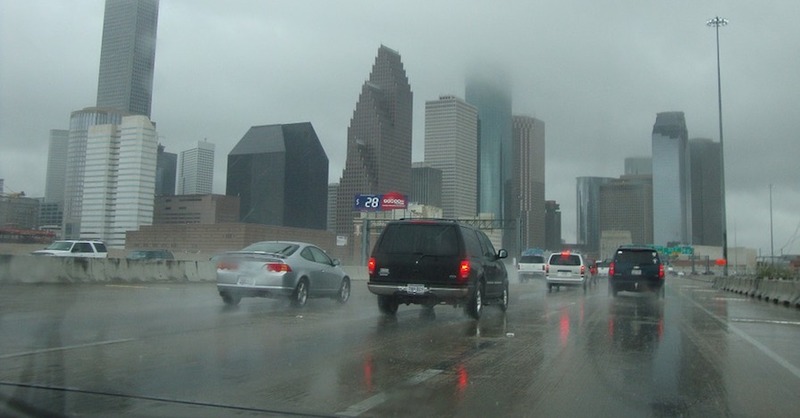 Driving in the rain doesn’t always have to be a drag. With proper upkeep and a simple modification to your windshield, you’ll never again curse the sky when black clouds start to form overhead. Check out all the chemical products available on NAPA Online or trust one of our 17,000 NAPA AutoCare locations for routine maintenance and repairs. For more information on treating your windshield, chat with a knowledgeable expert at your local NAPA AUTO PARTS store.